What Are Common Mistakes That Criminal Lawyers Make? 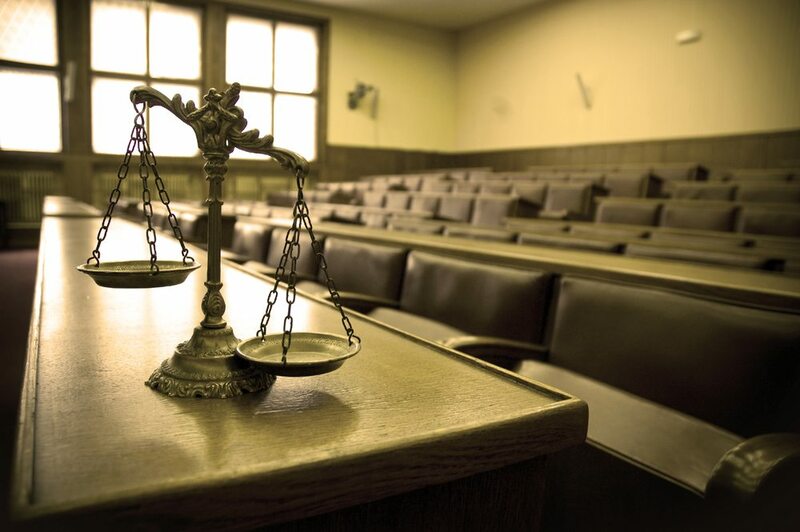 Hiring the right criminal defense attorney is vital if you want to stay out of jail. Unfortunately, some criminal defense attorneys do not have extensive experience in the right practice areas and this can expose you to significant risks as your freedom and your future is on the line. Knowing that you have an attorney who is highly experienced in the field and one who helps to protect the rights of many other accused persons can give you a great deal of peace of mind during one of the most overwhelming times of your life. One of the biggest mistakes made by inexperienced criminal defense attorneys is in assuming that the case cannot be won. A lawyer who believes that it is an uphill battle may not exercise the right duty of care to you as an accused person, by looking at all of the options to avoid conviction in this case. Some examples may include not talking with the prosecutors about a plea deal or reducing the charges and in not taking the necessary action to protect you as soon as possible. Time is of the essence in a criminal defense case and your lawyer should be thoroughly committed to doing everything possible to protect your interests. The same goes with failing to file a motion to suppress, a motion to dismiss, or a motion in limine. Motions are the method by which the government’s evidence strength is stripped away. These motions are very high stakes and often very contentious which is why you need an experienced criminal defense attorney who is not afraid to file all of the necessary motions to protect you as much as possible. Determining what evidence is admissible is often the first line of defense in such a case and your lawyer should be comfortable with explaining his or her strategy regarding these issues to you. When you file an appeal, you may point to these mistakes as grounds for your appeal. Furthermore, it’s much easier to hire the right lawyer the first time around to decrease your chances of having to fight through an appeal.